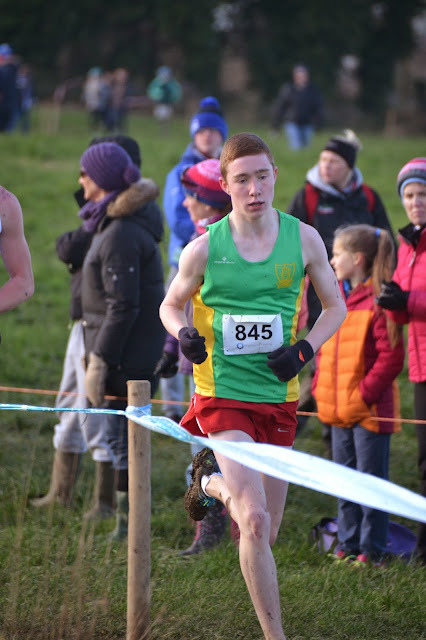 Philip Marron was the toast of Ratoath Community College today when he won the intermediate boys Leinster schools 1500m steeplechase title at the Morton Stadium, Santry. Philip just got the better of fellow Meath man Jarlaith Jordan down the home straight to win in a new PB and club record of 4 mins 40.42 sec. This win was all the more impressive considering Philip has only recently returned to training after an injury. Alex Hunter was 5th in the same race in 4 min 55 sec. Alex hinself had only resumed training after a short enforced layoff. Ciaran Crowther did his school proud with an excellent 5th place in the 2000m senior steeplechase and improved his personal best to 6 min 46.79 sec. The intermediate girls 1500m s/chase was exceptionally fast from the gun but Aine O Connor gave it everything to finish just outside the medals in 4th place (5 mins 58 sec). 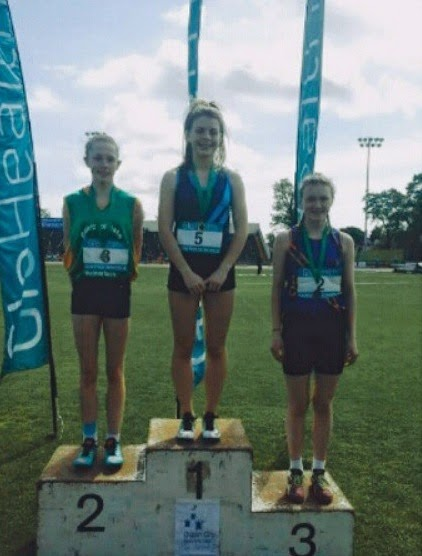 Matthew Buckley just missed out on the gold in the minor boys 100m while Aine Cooney was another to made it to the podium with an excellent third place finish in the junior girls 100m and recording a new pb of 12.67 sec and club record into the bargain. Darragh Casey was a brilliant third in the minor boys long jump in a new PB of 5.10m and later went on to show his versatility and finish 6th in the 500m, running 1 min 19,7 sec. Karen Hayes improved her 800m by almost 4 seconds when finishing 7th in 2 min 31 sec. and continues to get better with every race.